Handsome Tiger. ^^. 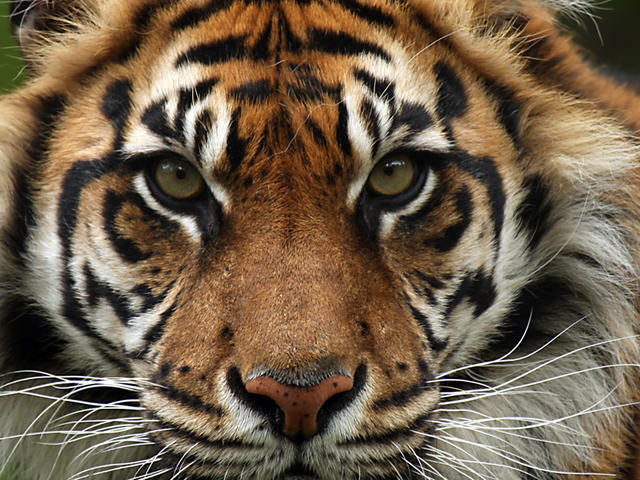 Wallpaper and background images in the जानवर club tagged: animals handsome tiger nature. This जानवर photo contains बाघ शावक and बंगाल टाइगर. There might also be बाघ, तेंदुआ दजला, पेन्थेरा टाइगरिस, टाइगर, पेंथेरा दजला, शेरनी, and बाघ.